We’ve written extensively on the legal issues involving health insurer’s subrogation rights following a plaintiff’s recovery in a personal injury case. Unfortunately, the appellate court decisions on this important topic are far from clear. 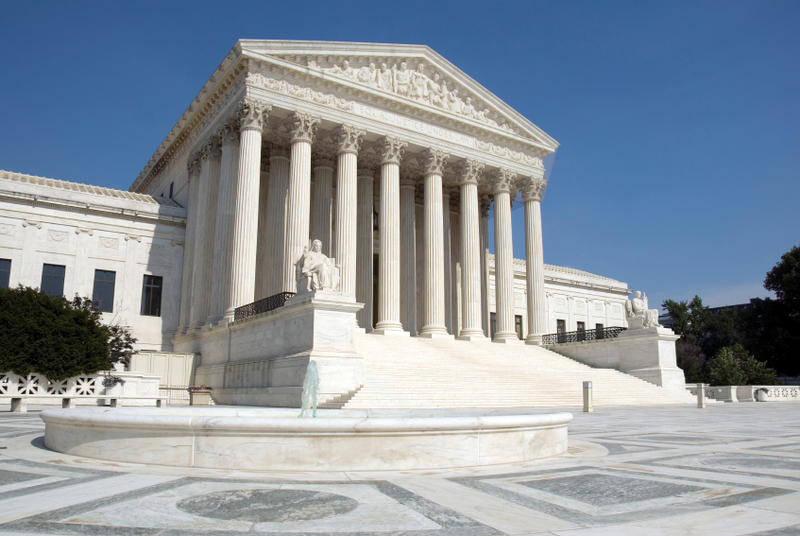 The U.S. Supreme Court decision in the recent Montanile case is somewhat more favorable to injured victims than previous holdings from the high court, but it still leaves several questions unanswered. In 2008, Robert Montanile was hit by a drunk driver and suffered serious injuries as a result. Montanile ultimately had a lumbar fusion operation, and his medical expenses for all of his treatments totaled over $120,000. Montanile hired a lawyer to pursue the claim against the drunk driver, and they settled his case for $500,000. After fees and expenses were paid, Montanile was left with approximately $236,000. However, because his health care was provided through an ERISA self-funded plan, his health insurance company sought reimbursement for the total amount of the benefits it had paid for his treatment. Montanile hired another lawyer to try and resolve the claim with his health insurance company, but they were unable to come to an agreement. At this point, Montanile’s lawyers told his health plan that they would release the remaining funds directly to Montanile if they did not receive a response to their latest settlement offer. When they heard no response, the lawyers did as promised and released the money to Montanile, who used the money to pay his second lawyer and to cover expenses he had incurred during the pendency of the case. When his health plan sued him and learned that he had spent the funds, the plan tried to pursue his other assets. The dispute eventually reached the Supreme Court, which ruled that the plan could only take the specific funds that could be traced to the settlement, not any other assets belonging to the plaintiff. While this appears to be a significant victory for injured victims, several questions remain open, such as (1) what assets are considered “traceable” to a personal injury settlement? And (2) what rights does the health plan have to pursue claims against the attorneys handling the personal injury claim? We will keep a close eye on any future developments in this area of the law.